Suede will play The Olympia Theatre on 10 February 2016. 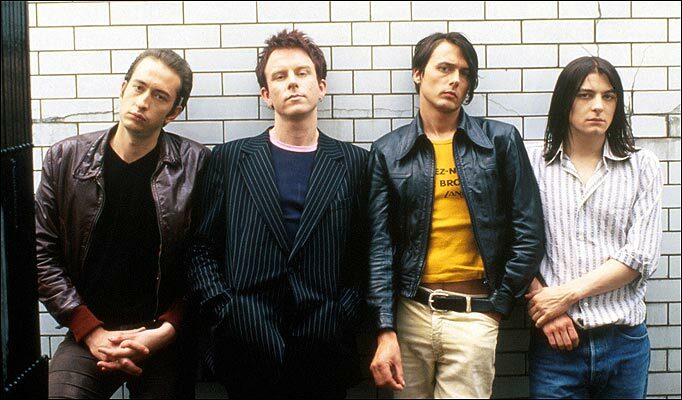 The first half of the set will see Suede perform their Night Thoughts album in full with the film as backdrop before moving on to a traditional set. Tickets cost from €45.05 and go on sale this Friday, 30 October at 10am. Their new album and feature film Night Thoughts is released on 25 January.